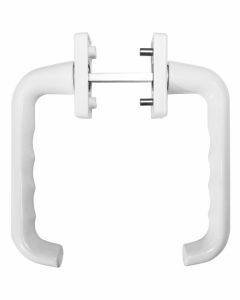 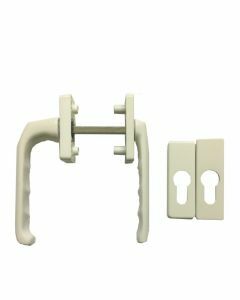 Upvc Tilt And Slide Patio Door Handles To Repair Patio Door Hardware Handles Tilt and slide Upvc patio handles come in two forms. 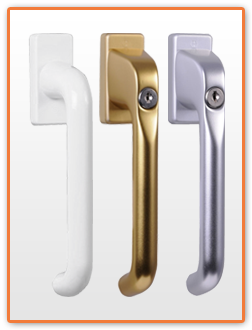 Internal only patio handles where the means of locking is built into the handle itself. 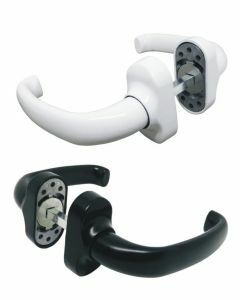 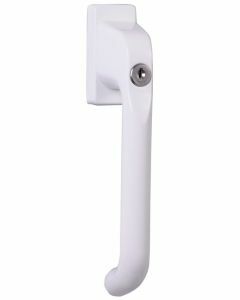 The other is a through locking patio handle which has a patio handle on the external and internal and is locked by means of a seperate door lock on the door.